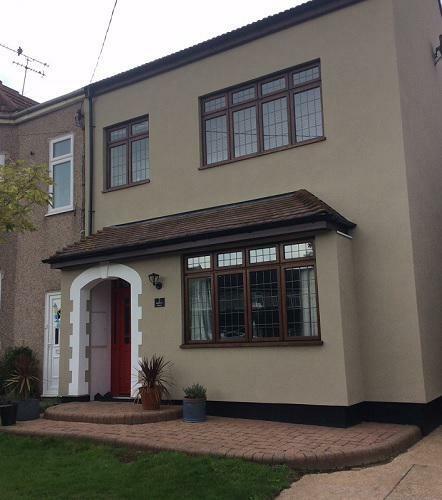 Established in 2015, but with 30 years collective experience Quality Render Specialists Ltd is a professional, reliable rendering company based in Basildon. 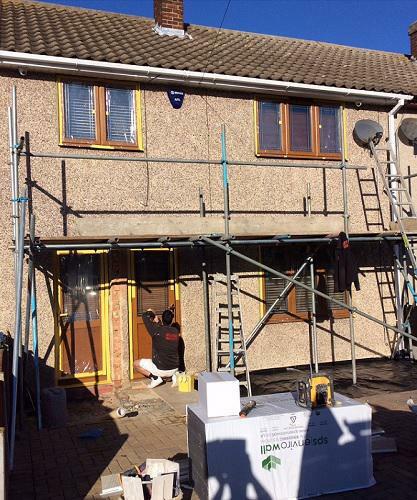 Our company has steadily grown and we now provide a range of rendering services to commercial and domestic customers. 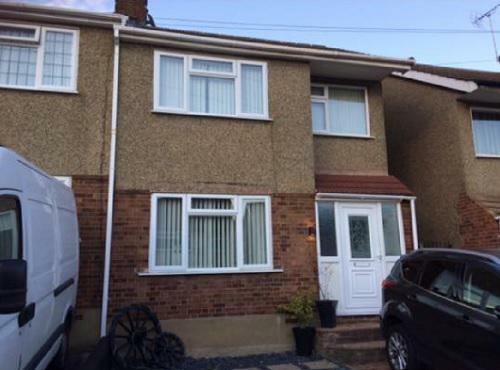 As a result, our reputation has grown and we are known as one of the most reliable rendering companies in Essex. 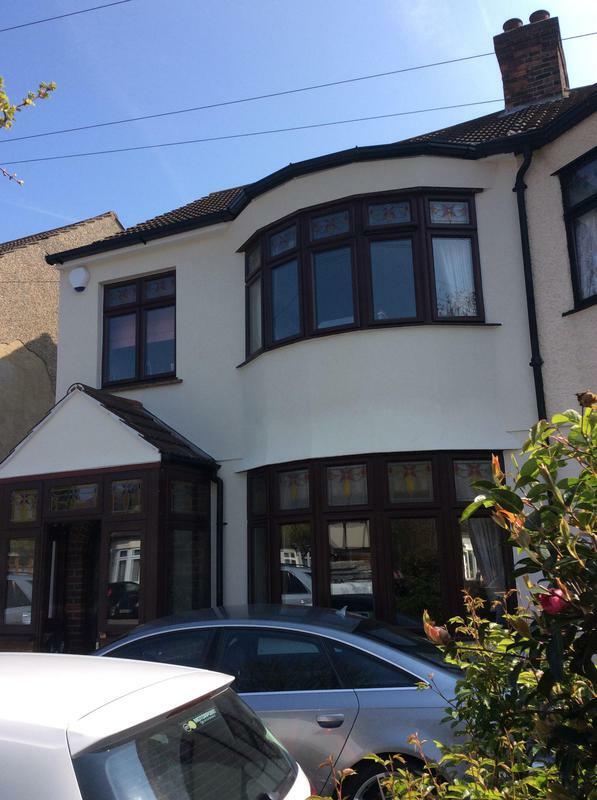 We are proud of our team and our rendering specialists are qualified and insured to undertake a full range of rendering services. We stay abreast of advances in rendering technology. Rendering not only makes a building look more attractive, it can help to protect your home, too. 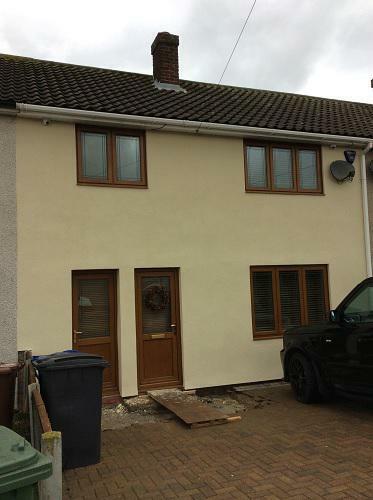 By making sure your rendering is well maintained, you can prevent structural damage and damp. 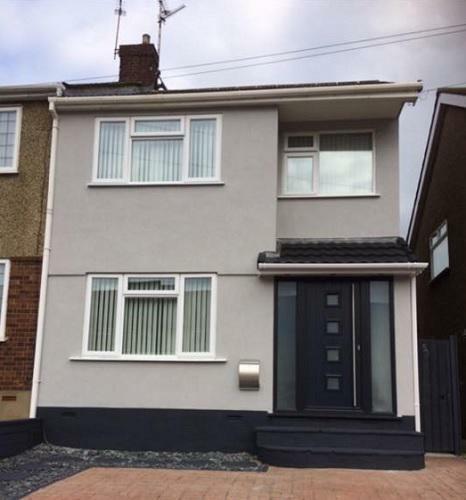 Today, there are several rendering options available to you; Quality Render Specialists Ltds rendering specialists are skilled at re-rendering and repairing existing rendering. With three decades of collective experience, our team operates predominantly within the domestic sector across Essex, Kent and Suffolk. We also have plenty of experience working on commercial properties. We have chosen systems based on their quality, durability, aesthetics and value for money  all factors that our customers appreciate and benefit from. We are committed to delivering the highest standards of workmanship and service, ensuring 100% satisfaction with a system that stands the test of time. 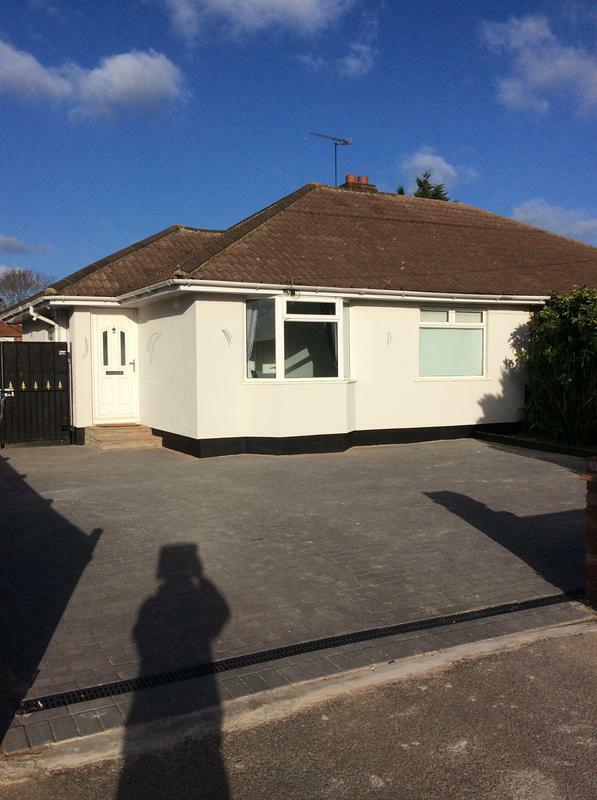 Our rendering services can help to protect your home and make it look great; whats more, our range of rendering services include low maintenance finishes that stay looking fresh for years to come. 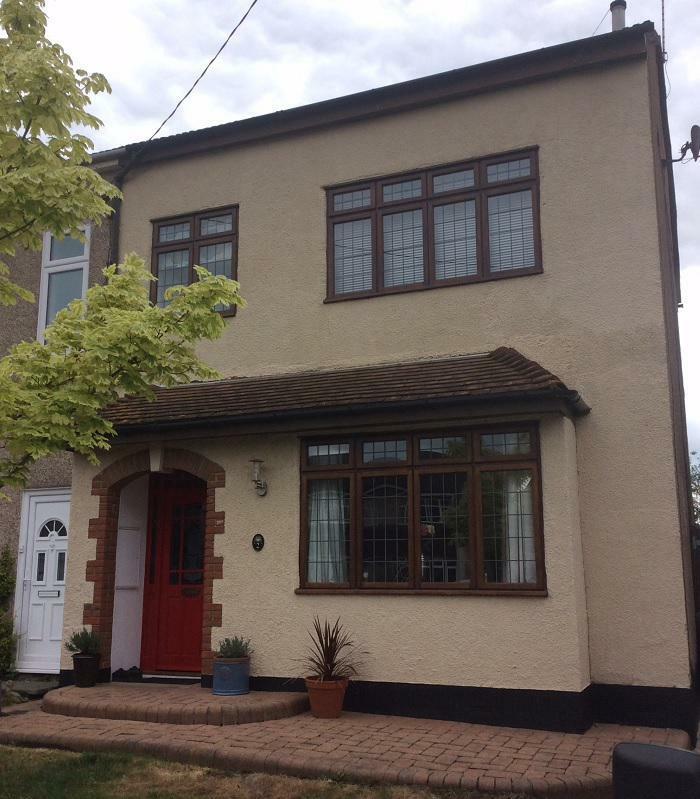 If you would like to find out more about our range of rendering services, get in touch for a free quote. "Very good workers, nice people who care."